Prof. Itse Sagay has said that Buhari will beat Atiku at the 2019 general election because of his integrity, saying that the government believes the PDP candidate is corrupt. 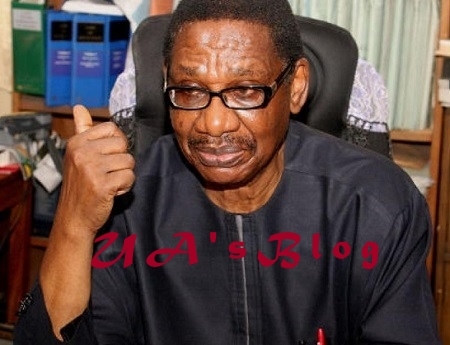 While speaking in an exclusive interview with Daily SUN, the Chairman, Presidential Advisory Committee Against Corruption, Prof Itse Sagay, said that Nigerians would vote for President Muhammadu Buhari because of his integrity, and that his major challenger, Atiku Abubakar is corrupt, adding that the government lacks concrete evidence yet to prosecute him. The man with a better record; the man who has integrity; the man who doesn’t have a single stain on his name; the man the world respects; the man who has brought respectability back to Nigeria and made it an important member of an international comity of nations, and that is Buhari, and not those who cannot travel to ordinary America that we all travel now and then. Anybody who has a baggage, particularly when it involves corruption and lack of integrity cannot win, Nigerians know. There maybe some who are talking loudly, I read Prof Ben Nwabueze in the newspapers saying that he would lead Atiku’s campaign, we will see how far it will get him, but we are talking of integrity now. We need that integrity; we need to feel that Nigeria’s resources are being protected and the tiny elites will not have access to loot and cart away all our resources and leave our people suffering. I have no doubt in my mind that Buhari will win, as Nigerians will not like to shoot themselves in the foot. You are right. There are some cases that are going to be very difficult. He (Atiku) has covered himself very perfectly. The only clear case that is known is the case of Jefferson in the US. I don’t know how that a huge sum of money was found in his freezer. He was talking to Atiku at that time and so I don’t know the relationship, so the man went to prison. 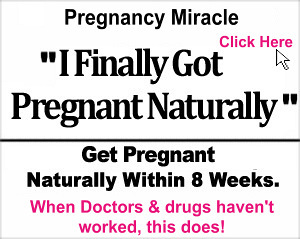 In this case, there is one thing to have suspicion, and another thing to have proof. What is really delaying or suspending any action is a question of proof. I don’t think that is certain.